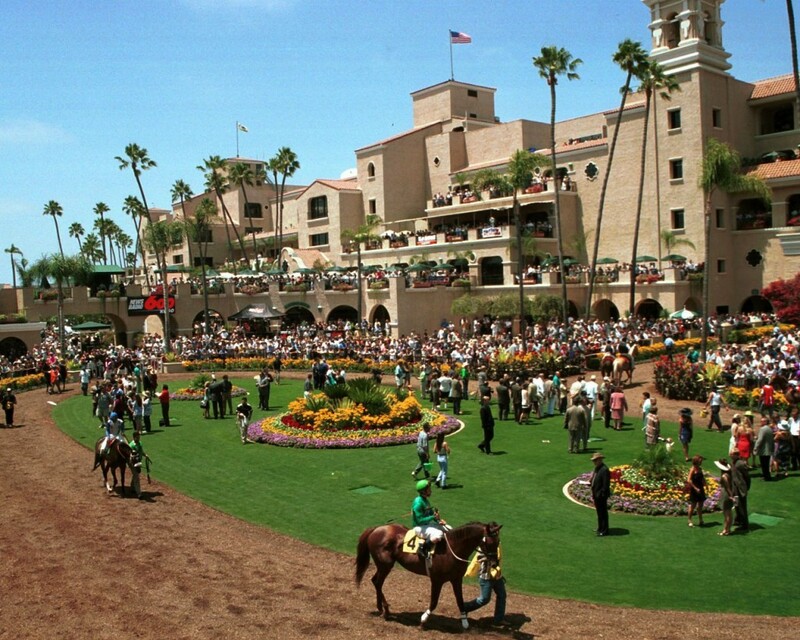 When the San Diego County Fair leaves town, Del Mar Racetrack lives up to its name, hosting premier horse racing events where betting is legal. Throughout the season, you can find all sorts of shows and events going on, whether it’s a throw back to glamorous 1940s fashion or a classic car show. There are also seasonal events, like “Scream Zone,” a Halloween themed carnival in October. Check their website’s calendar for the dates you’ll be in town, they host a lot of free concerts. Parking can sometimes be a nightmare. If you get there early, you can park on Lomas Santa Fe Drive if you don’t mind a bit of a walk.